Redwoods Dowling Kerr are pleased to report record-breaking sales in the month of October with transactions totalling more than £6m for our clients. The childcare team completed on 10 childcare businesses in total, ranging in price from £50k to £2m. This includes 5 freehold and 5 leasehold settings, demonstrating buyer appetite for a variety of tenures. Of the 10 completions, 50% were in the London and South East region, showing that demand for quality childcare businesses in this part of the country remains high, particularly amongst investors. This includes the recently completed Oak Tree Day Nursery in London which was acquired by Daniel Harvey of the Harvey Group. A new entrant to the childcare sector, he has experience in the property and healthcare sector. The setting achieved full asking price. “Without Karrina Lee’s (Senior Sales Negotiator) immense hard work and magic-like ability to keep things progressing forward, the deal would not have happened. 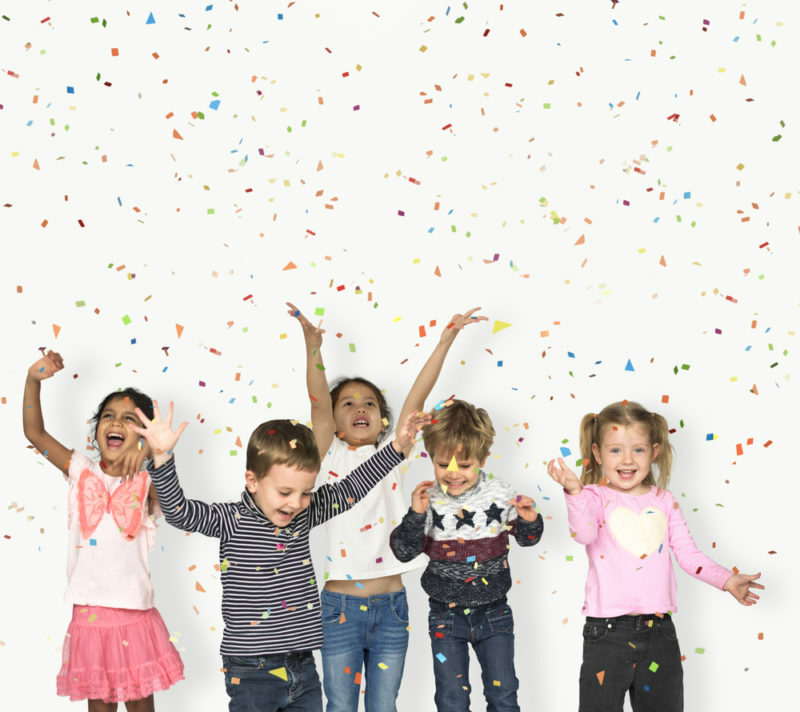 The childcare team have also received praise this month for their fast turnaround after Early Blossom Nursery in Wandsworth, London was sold in just 4 months. The average number of childcare places per deal was 47. Redwoods Dowling Kerr, part of Altius Group, is the specialist broker dealing in Childcare, Healthcare, and Kennels & Cattery sectors. Altius Group is a market leader in business sale transactions for small to medium size enterprises. The group includes some of the most well-respected and leading business brokers in the marketplace. Altius Group offers a sector-specialist approach, tailored to the requirements of our clients. With over 40 years’ experience in business selling, we have a proven track record of delivering successful sales, constantly striving to surpass the expectations of our clients.